We’re located on 5 secluded acres just 20 minutes west of Olympia in McCleary, WA. 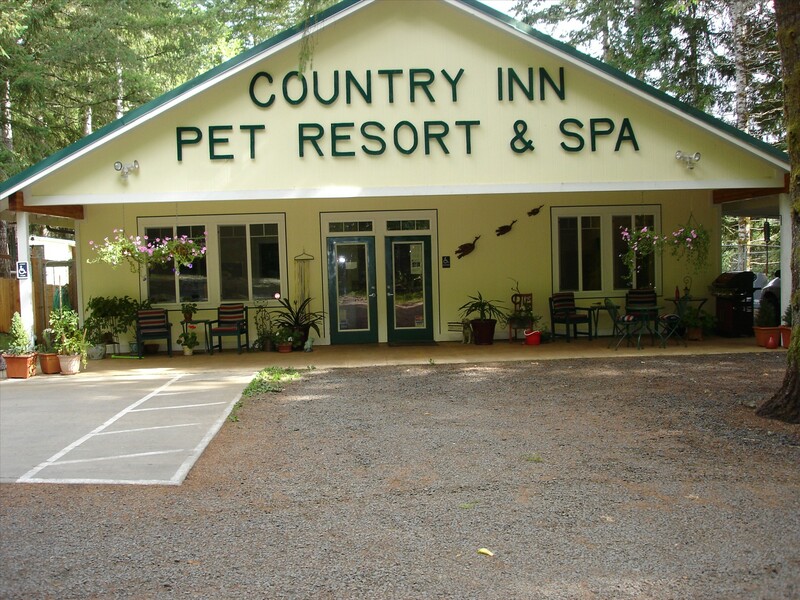 To make a boarding reservation for your dog or cat call (360) 495-4800. Please call ahead to schedule a bath. Our hours are: Monday-Friday 9am-5:30pm…Saturday and Sunday 9am-4pm. Jackie, Dave, Amanda, Annie and Karen hope to see you soon.